1. 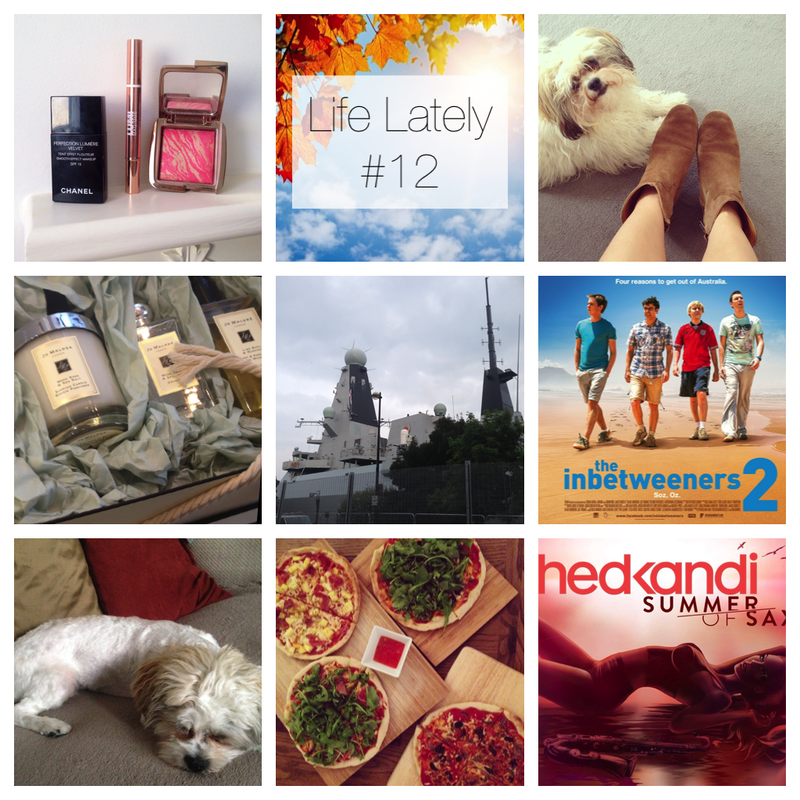 Most Used This Week - let's kick off with some make up ramblings shall we? I gave the Chanel Perfection Lumiere Velvet another go this week and I'm still having a love / hate affair with it. Some days it looks fantastic, other days it just looks goddamn awful. I don't get it! 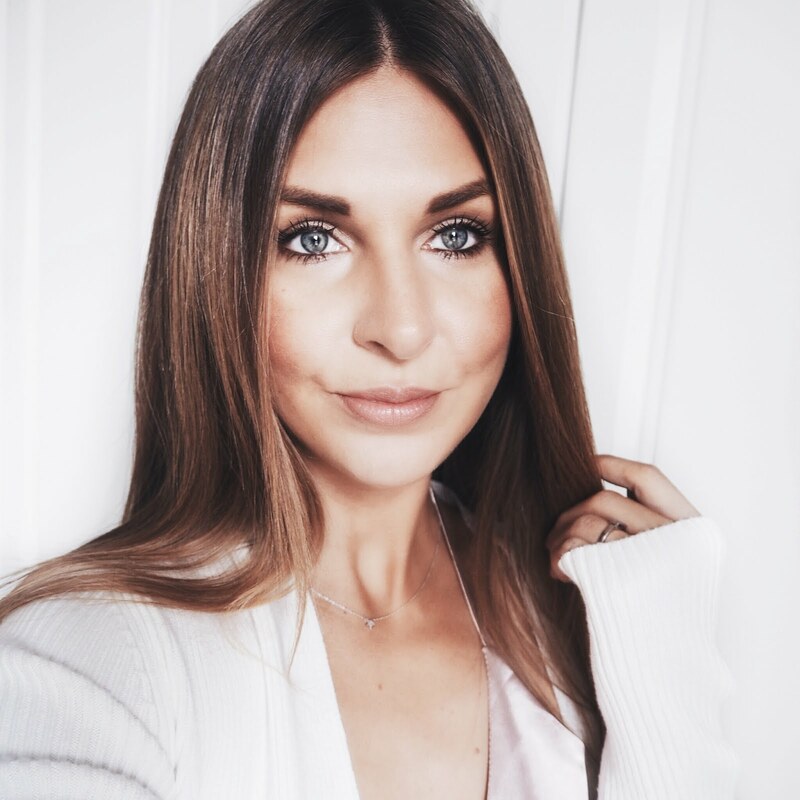 Also really loving the L'oreal Magique Highlighter this week, does a great job of lightening dark circles, very similar to the YSL Touche Eclat if not better! Also re-kindling the love with the Hourglass Ambient Lighting Blush in Luminous Flush, this is a great great blush, bit of a more intense "MAC Well Dressed" for me. Love it, it's been on my cheeks all week! 2. Isabel Marant Dicker Boots - cooler weather means flip flops get pushed out of the way in favour of boots again! I forgot how much I love these, so comfortable and well worth the money. If you're on the fence about these I'd definitely recommend them. They look great with skinny jeans also. 4. HMS Duncan - As I mentioned previously, South Wales has been host to the NATO Summit this week. Our City has been subject to metal fences, search points and aircraft buzzing above the city pretty much all week. It's been a great atmosphere though and has really put South Wales on the map. On Thursday Barack Obama was eating dinner less than a mile away from my house! Pretty surreal! Before going to the cinema we went down to Cardiff Bay to check out the HMS Duncan, the newest British Warship and all I can say is wow, I'm not normally in to things like that (let's face it, you can't buy it in Zara and it doesn't make my face look better!) but this was pretty impressive! 5. The Inbetweeners 2 - great film, made me laugh a lot. Ate my own bodyweight in popcorn and nachos though. Not good. 6. Tragic Haircut - poor poor Clicquot! Not only has she been in season for a month which meant she couldn't go and get her hair cut when she really needed it, she also developed quite a few nasty knots in her coat that unfortunately couldn't be brushed out...and this is the result. She looks hilarious! hopefully it will grow back very soon!!! 7. Homemade Pizzas - nothing beats a pizza you've made yourself! On Saturday instead of ordering a calorific Dominos's we decided to make our own pizzas. They were fantastic, I couldn't finish mine though!